Wiktor and Zula are in love. It's more Casablanca than fairy-tale, what with their post-WWII surroundings, but the two are drawn together by music over the decades and can never resist each other, no matter the year or the country. And yet, there's too much pulling them apart. 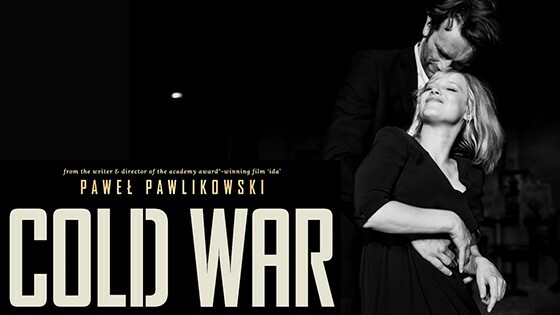 Inspired by the director's parents' love story, Cold War celebrates love in all its glory and ugliness. In lovely black and white.